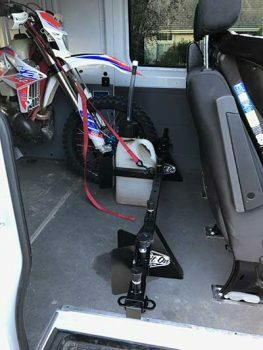 Mercedes Sprinter Vans Archives - Bolt It On - the Tool Free Motorcycle Tie Down Rack! 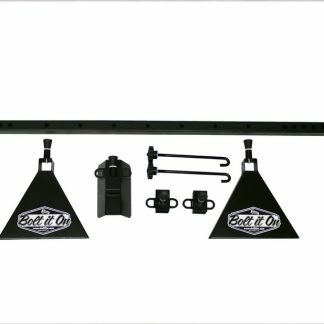 Bolt It On is the industry leader in motorcycle carrier racks for vsns, trailers and toy haulers. 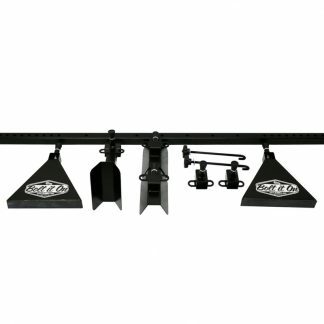 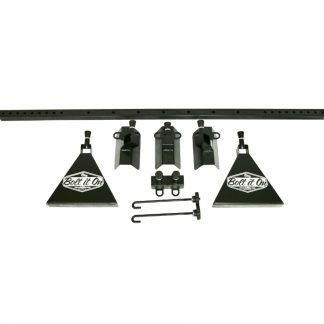 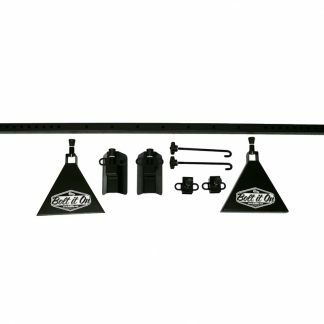 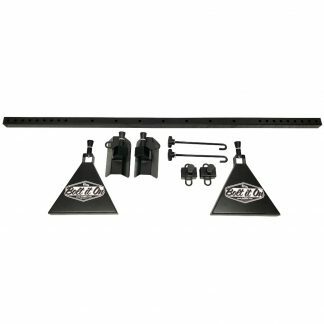 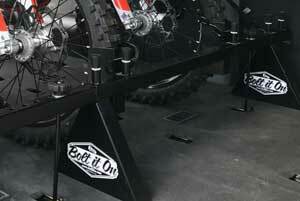 Bolt It On provides the most reliable rack system for your dirt or motocross bike. 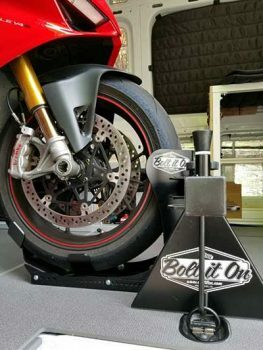 USE BOLT IT ON in the bed of a trailer, Toy hauler, or cargo trailer. 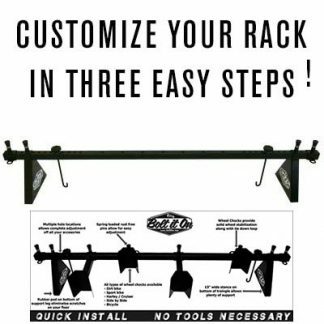 Quick install and quick removal without tools!